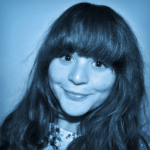 Written by Lucy Armelin on September 18, 2015. TheNinth with his suggestion of Snöre! It was a close call, with Snöre receiving 28.3% of all the votes, while Winslow (submitted by Cusman) made runner up with 17.1% of the voting. 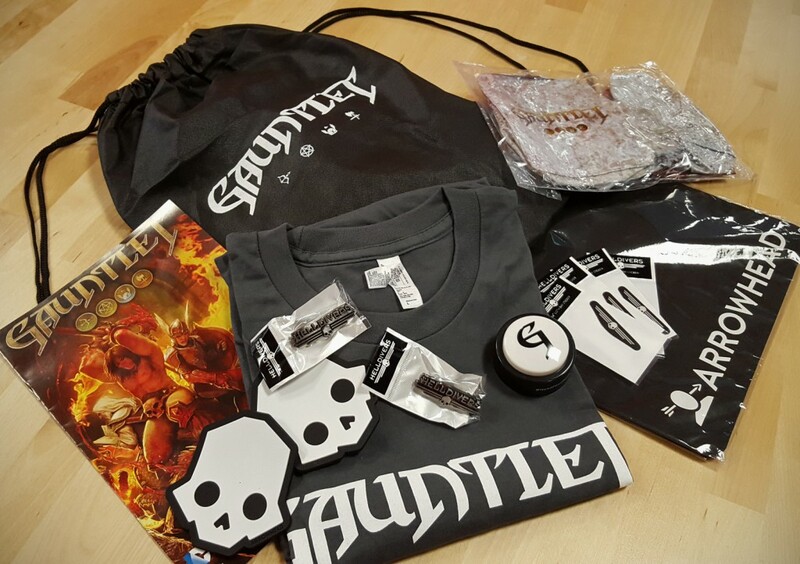 But only one can prevail and TheNinth is the lucky winner of our loot bag, full of Arrowhead, Helldivers and Gauntlet goodies. Snöre means string or cord in Swedish, a fitting name if you take a closer look at the fur (and the little pieces the sloth leaves behind everywhere)! 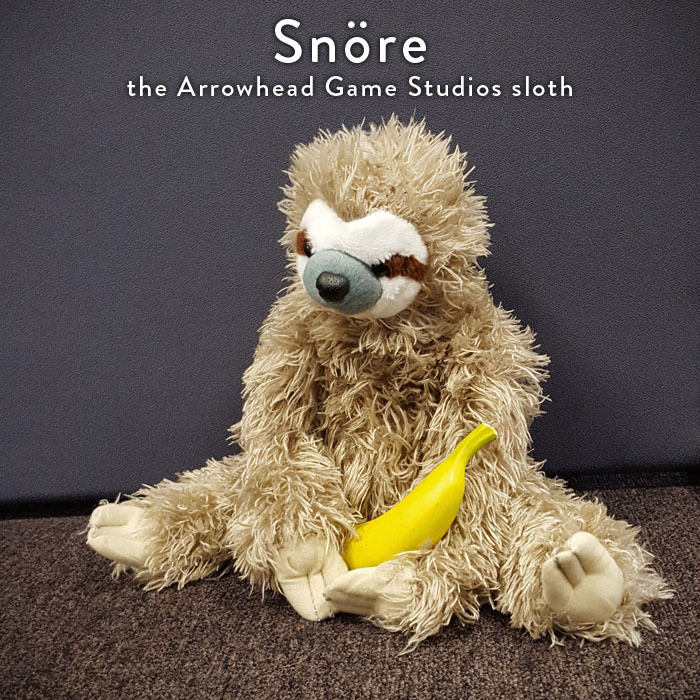 If you have no clue how to pronounce it, Snore makes for quite a suitable sloth name as well. In some other exciting news this week you may have seen that we are recruiting a bunch of artists for a big new upcoming project. We can’t yet give away too many details, but if you are a fan of Arrowhead then you should definitely keep visiting our page every now and again to take a peek at any new revelations! Thanks to the help of those of you who took our Helldivers Community and Forum survey, we also received some excellent feedback which we can apply to all our future developments. It was clear; you would like to see more from us and the process of our games’ development. Which is why over the course of the next project we hope to bring you more in the form of exclusives, sneak-peeks and more look-behind-the-scenes with the developers. On a final note you can now sign up to receive all the latest Arrowhead Studio News through our new Newsletter feature. If you choose to sign up for the Studio News, you can casually keep up to date with whatever big (or small!) is happening with our games and around the studio, including the latest blog posts, competitions and fun photos. The sign up for the Newsletter can be found here on our contact page.